U.S. citizens who travel abroad should always have a contingency plan for emergency situations. Review the Traveler?s Checklist. 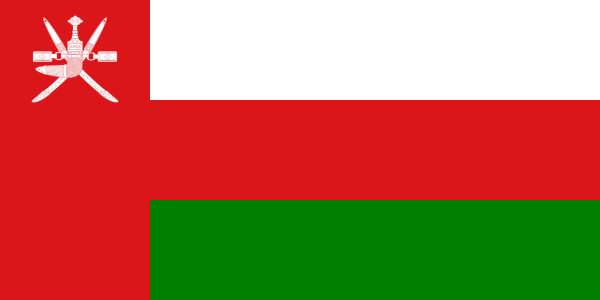 Typically ESL employers in Oman prefer native English speakers with at least a Bachelor's degree and TESOL certification. Monthly compensation is between three to five thousand dollars per month depending on your accommodation arrangements. TESOL Certification for Teaching English to Speakers of other Languages in Oman.